FRINGE just keeps on cranking out great stories! Check out the video below as the producers and some of the cast talk about the "Bridge", the characters doppelgangers and where the story might be going. 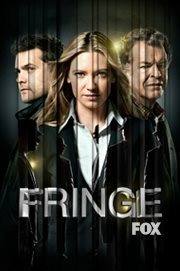 Fringe airs Fridays at 9/8c on Fox.